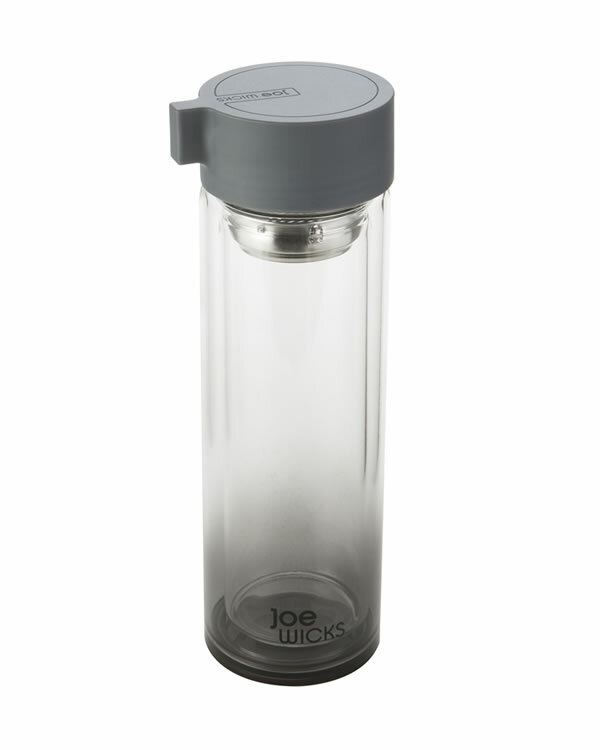 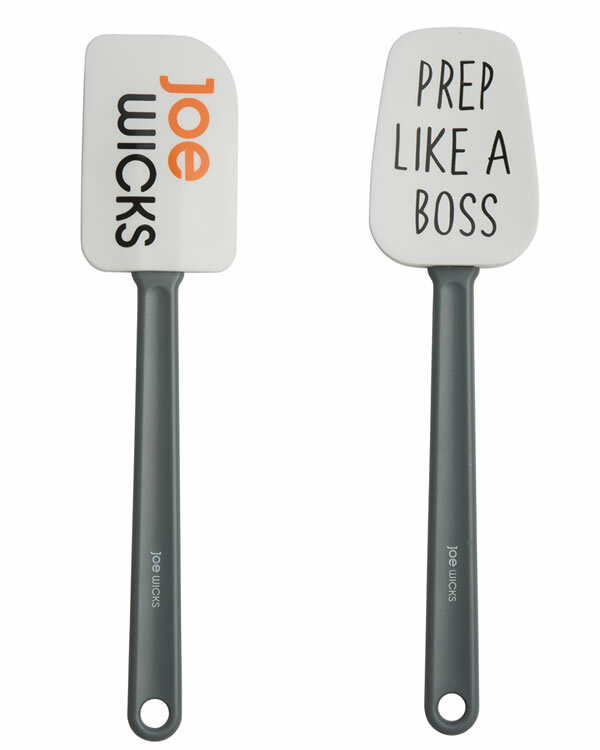 Joe Wicks Range Now In-Store! 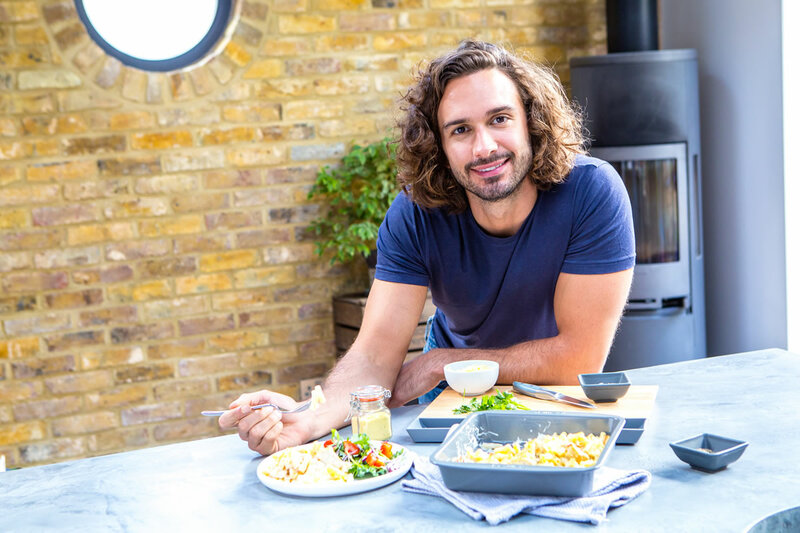 Social media superstar Joe Wicks has turned his online Body Coach persona into one of the most popular fitness brands in the world. 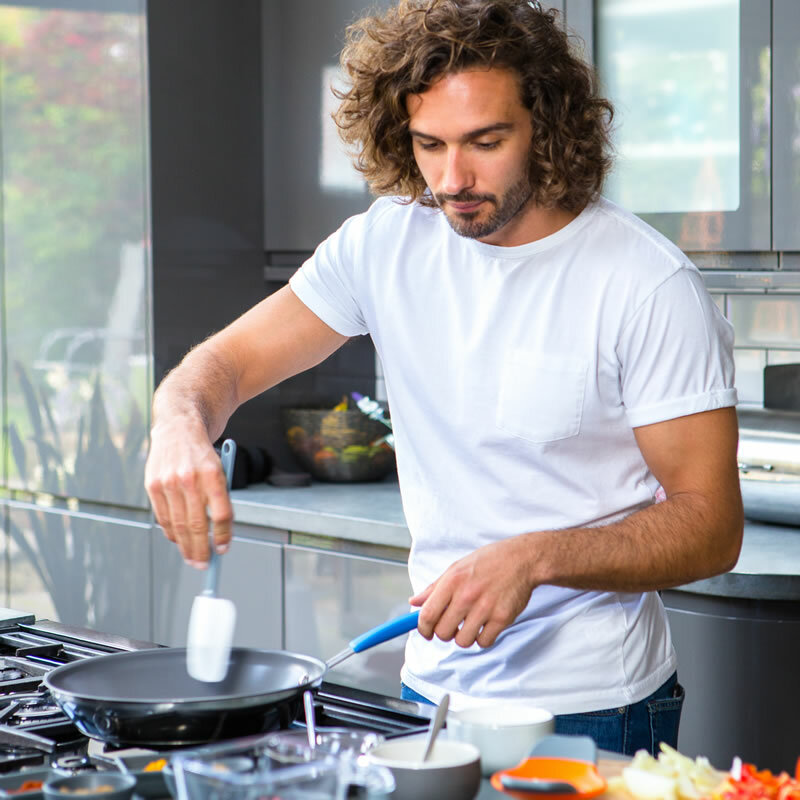 His range of cookery books, Lean In 15, have become best-sellers and alongside his 90 day plan, have transformed thousands of bodies around the world. 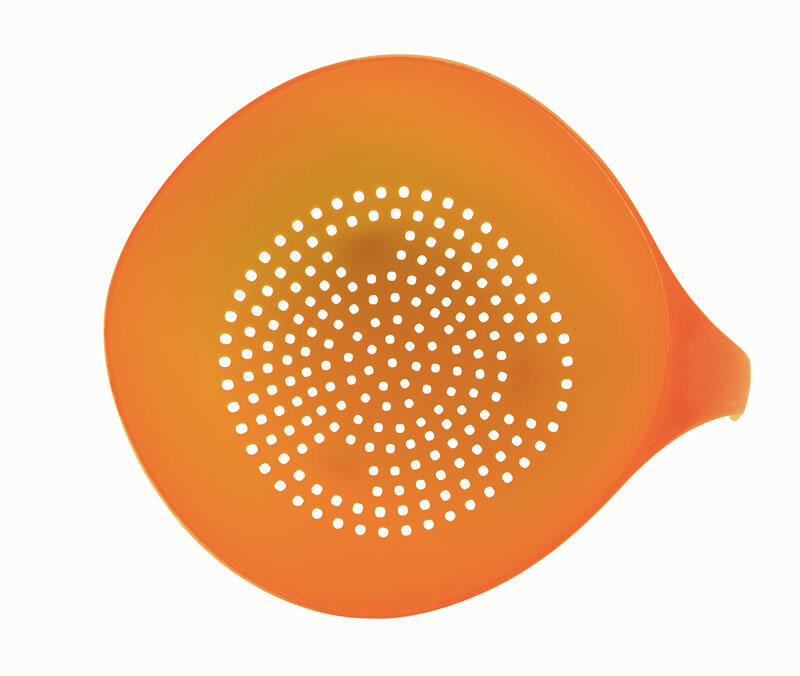 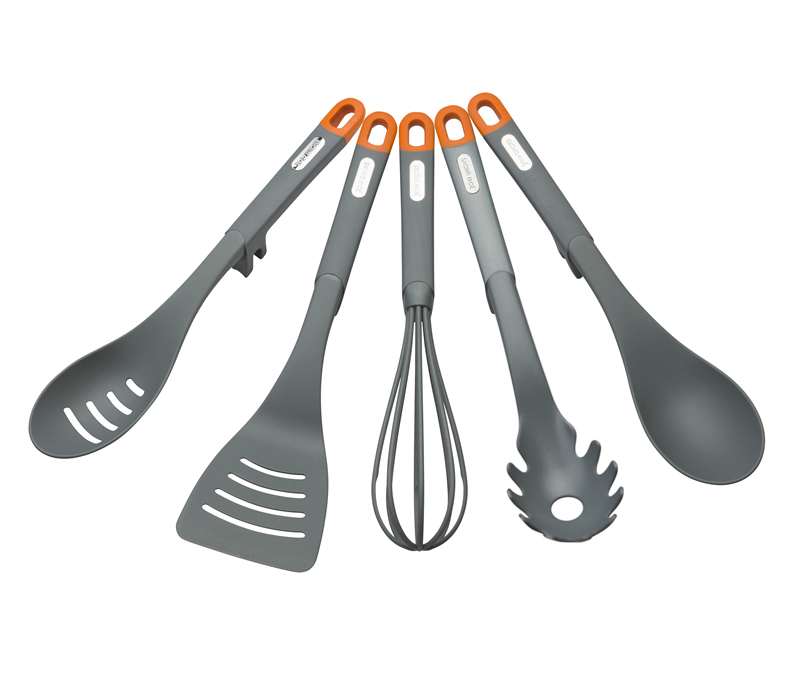 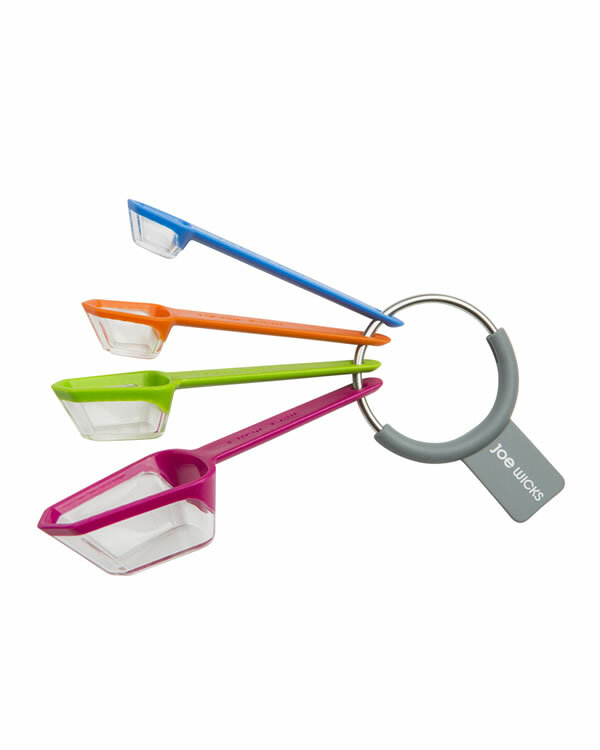 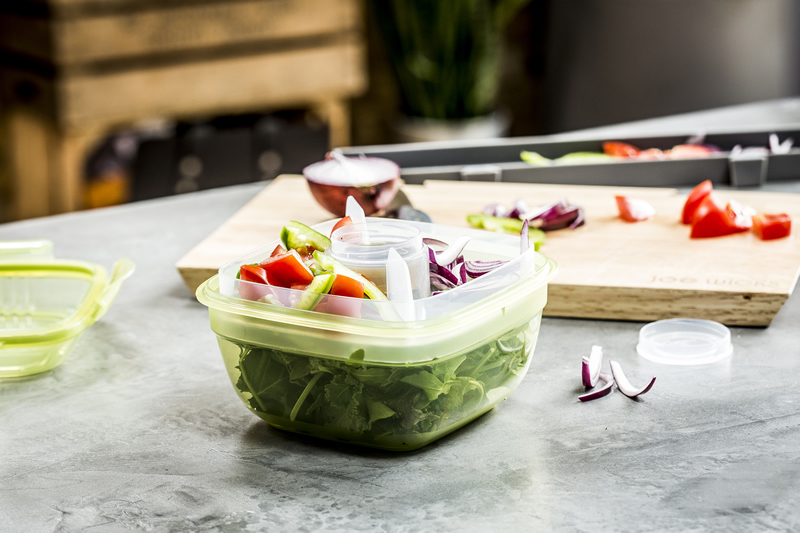 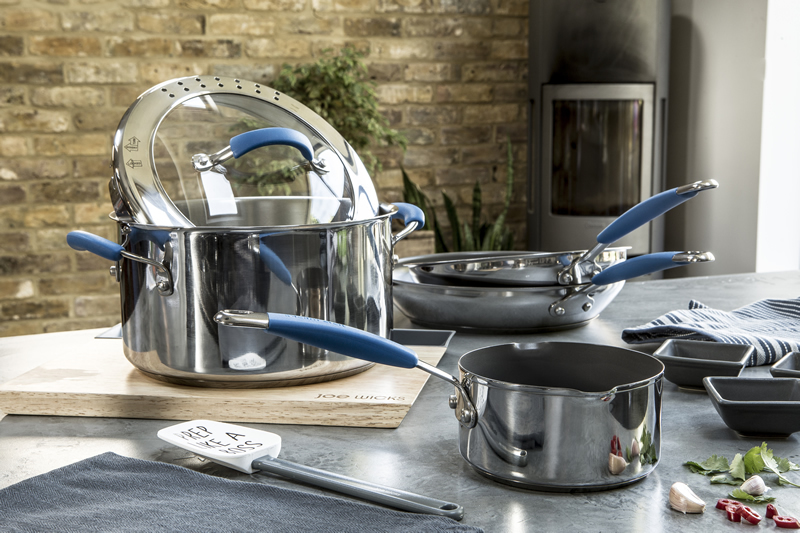 He is now making it even easier to cook quick, healthy meals and ‘Prep like a Boss’ with his range of simple, fun and practical kitchenware, now in-store.